Have you ever had those really bad pimples? You know the ones that remain under your skin but the entire area just swells up and becomes this huge thing without its ending anywhere in sight. 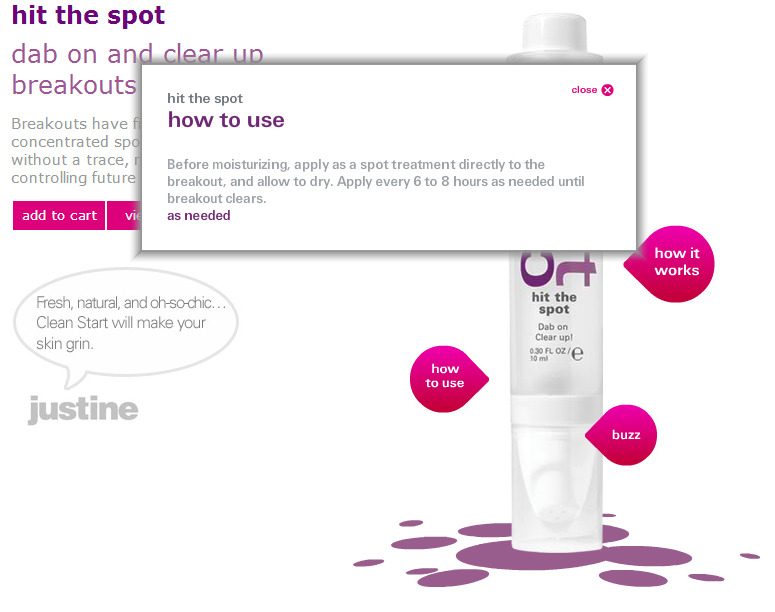 *Sigh* Being pimple free for my entire teenage and early twenties such a case really becomes a major pain-in-the-b***. I tried so many products from Garnier, Kaya, Clean and Clear, etc. but none seemed to help. It would take really long for this pimple to go away and when it did it left behind a huge dark mark. Talk about Double Jeopardy! 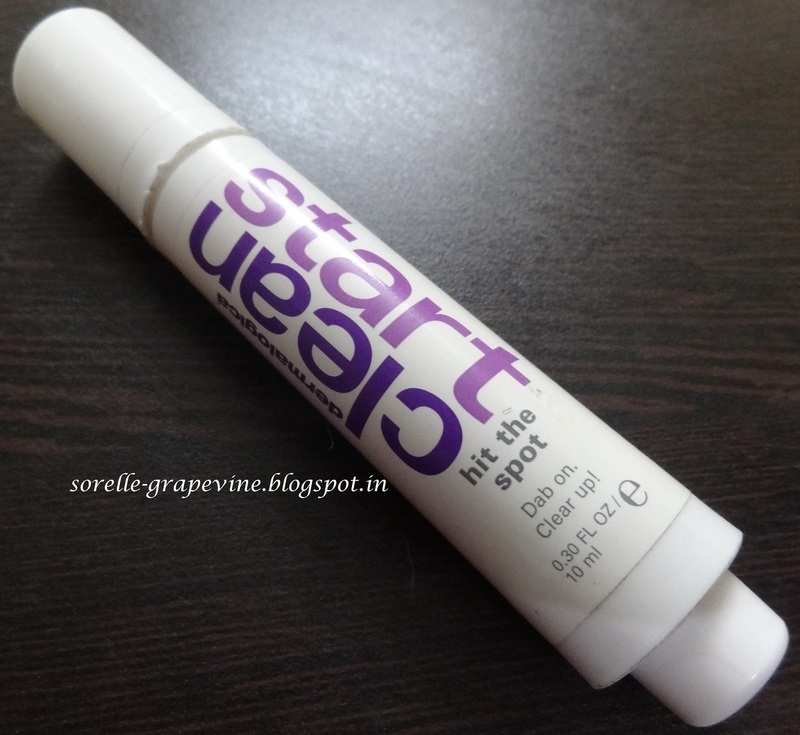 I always wanted to try out something from the Dermalogica brand. The first I heard about them was when I went to this parlor where they would do facials using Dermalogica products. Since the products are not easily available I went to their Indian site to check to see if I could buy some thing from there directly. 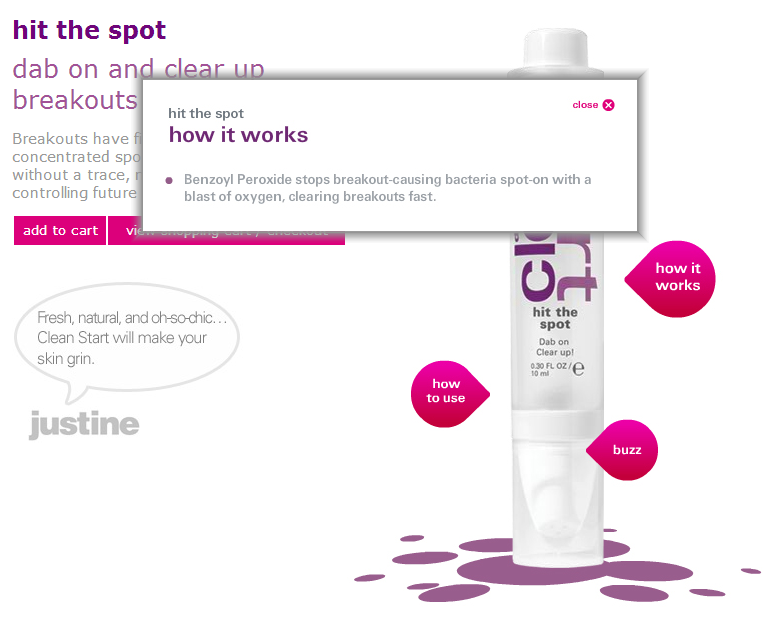 They had recently launched their Clean Start range then and only one that you could buy from them online. Well it sounded exactly like what I wanted. I placed an order and within a few days received my package. They have partnered with some Indian shopping site (sorry don’t remember which) to help to deliver their products to customers. So don’t be surprised to get a different label package. Benzoyl Peroxide (5.0%), Water (Aqua), PEG-8, Butylenes Glycol, Camellia Sinensis Leaf Extract, Glycyrrhiza Glabra Root Extract, Porphyra Umbilicalis Extract, Spiraea Ulmaria Extract, Enantia Chlorantha Bark Extract, Oleanolic Acid, Melaleuca Alternifolia (Tea Tree) Leaf Oil, Cycoldextrin, Hydrolyzed Algin, Xanthan Gum, Zinc Sulfate, Allyl Methacrylated Crosspolymer, Benzophenone-4, Acrylates/C10-30 Alkyl Acrylate Crosspolymer, Aminomethyl Propanol, Tetrasodium EDTA, Benzyl PCA, Phenoxyethanol. 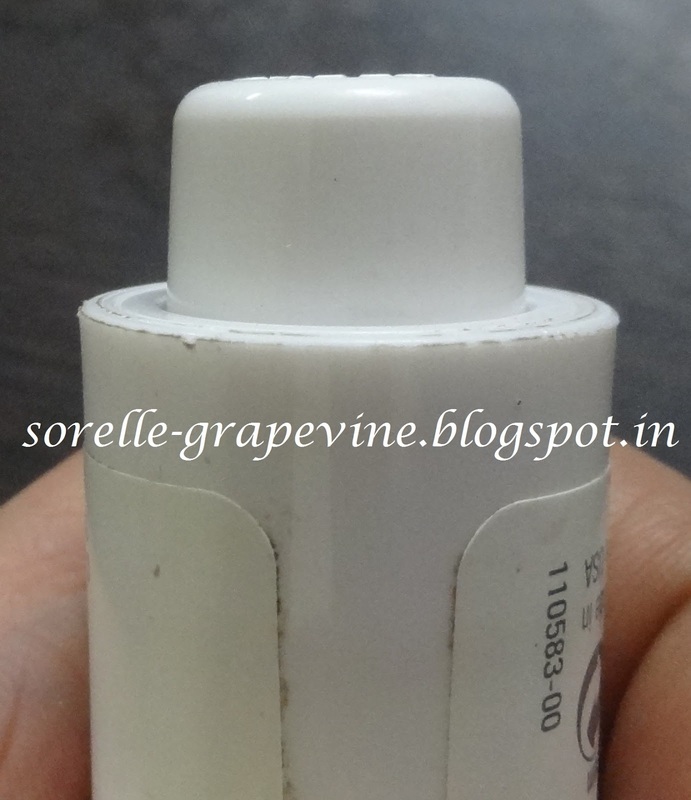 The product is a white plastic circular tube basically a thick pen. It has a button system in the back which helps to dispense the product. There is no proper control on the amount of product that you dispense at a time. I usually tried to get a small dot but ended up a bit of product which I had to make use of somehow. Actually it has a gel like consistency and a little amount goes a long way. Peach in color and has a medicinal (not unpleasant) smell to it. I would dispense a small amount on my finger tip and then put it on the affected area. Let me tell you this product helped me a lot. 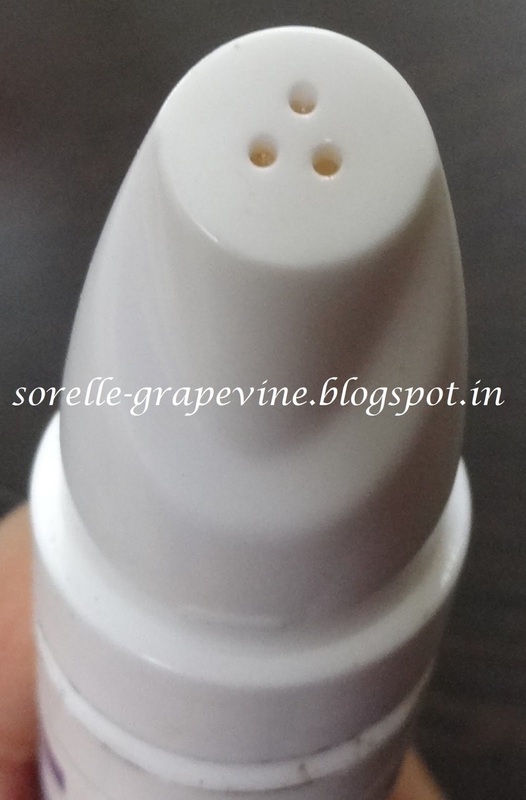 Within 3-4 uses, and this is for the really bad ones, the pimple would reduce significantly if not altogether disappear. The marks left were less pronounced in color and existed for a shorter duration. This is definitely my go to product for pimples. Ok now coming to one of the things which I feel is a con for this product. I used this a couple of times and after that one day I found that I was getting no product on pushing the button. I tried shaking the tube and stuff but it didn’t help. I was like Damn it got over so fast :(. I don’t know what came over me but I decided to dissect the tube and check it once. I had a hard time opening it but I was successful in it. When I removed the upper tip I realized there was more than half the tube full of product!!! I probably would have just tossed it and wasted so much. But lets look at the bright side – you do get a lot of product for the money you pay for it. It costed me Rs. 1375/- for 10 ml of product and after almost 5-6 months of use I still have a lot of product left to go. This is the point from where you can open the tube. 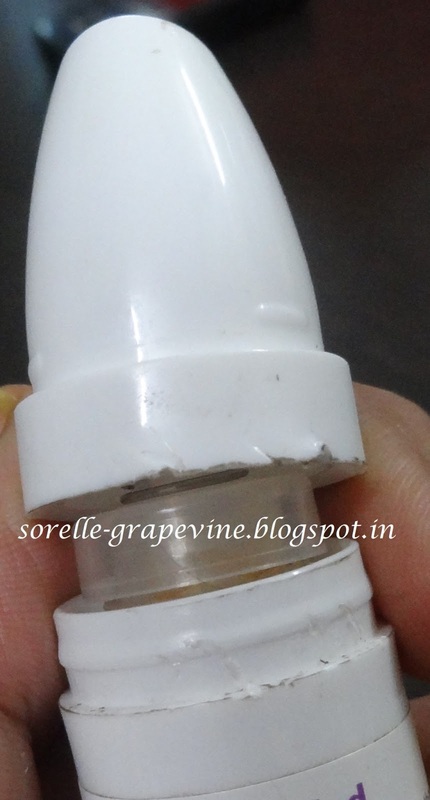 The nozzle is a piece fitted on the main body. Packaging. Can coz you to waste a lot of product is you are not careful/aware. Better to depot it. I give this one 2 thumbs up! They have a lot of other products in this range. So blast those nasties away Divas and get your clear skin. Hope you found the review useful. Take care. Ciao! Would you purchase it again? – Most definitely! Would you recommend it to your friend? – Yes! Infact I will getting one for my sis when she comes over.